Buy the Sanitop online and save time and money. 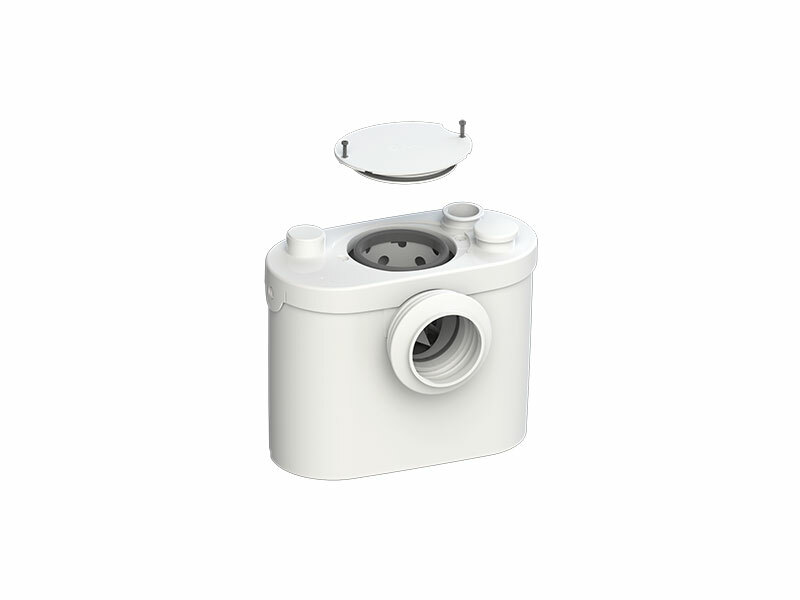 The SANIFLO Sanitop is similar to the original SANIFLO, but it allows the installation of a wash basin as well as a single WC. 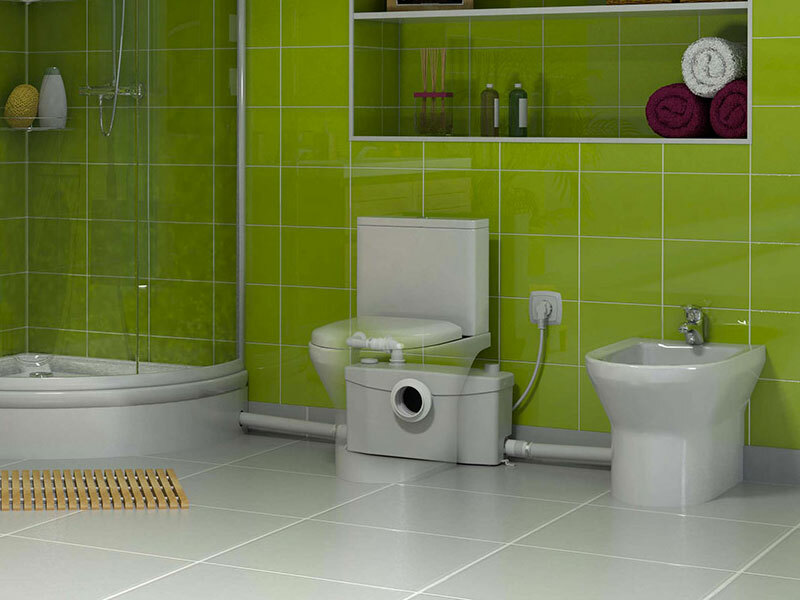 It is perfectly suited to all such applications in loft conversions, under stair installations, and home extensions. 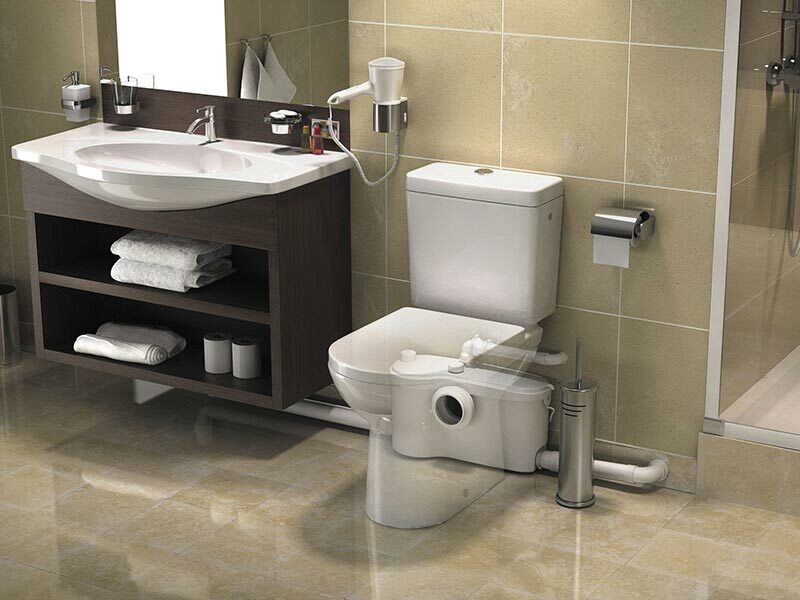 It offers slimline design, which requires just 190mm clearance behind the WC. Sanitop is powerful enough despite its size to pump waste up to five metres vertically, and up to 100 metres horizontally. 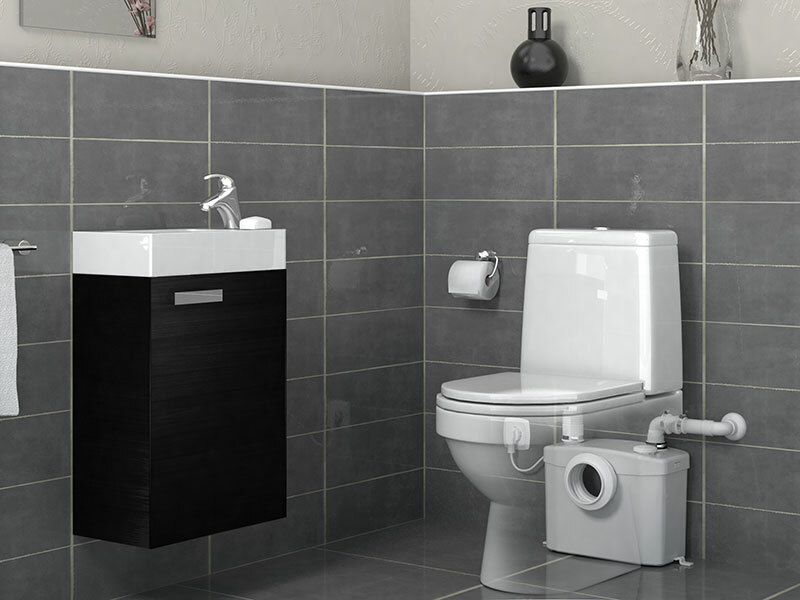 The Sanitop along with all of our SANIFLO Systems and Kinedo Shower Cubicles can be bought online with the reassurance of dealing with the leading SANIFLO & Kinedo Agent in the UK.